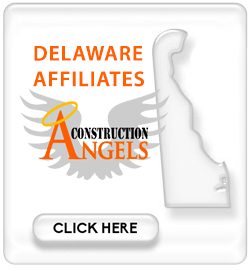 We respond to “construction” families when the unthinkable occurs to one of our own. 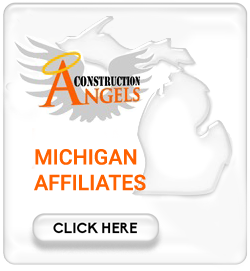 Construction Angels is a National Non-Profit Organization created to facilitate access to financial services for immediate surviving family members of a construction worker who has lost their life while working on a jobsite. 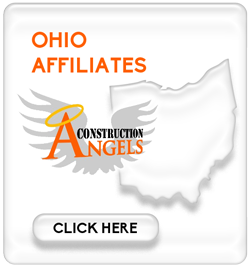 Construction Angels’ main objective is to help support “one of our own” and assist families in picking up the pieces. 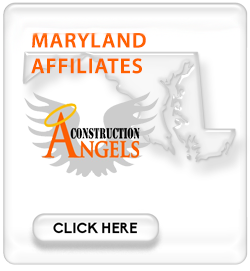 Financial assistance shall be in the form of providing limited fund(s) for surviving children and/or immediate financial assistance for a surviving spouse. Your generosity is vital to the success and future of our charity, and we are grateful for your gift. 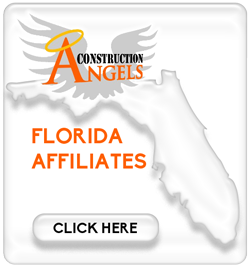 Construction Angels recognizes individual, corporate, foundation and government donors at every giving level. If you wish to remain anonymous, we will honor those wishes. 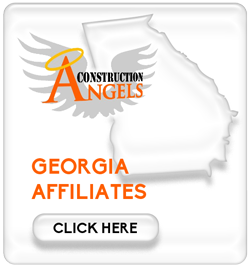 However, we enjoy recognizing you as one of our contributors by helping Construction Angels succeed at its mission. It is our hope that recognition of one’s gift may inspire generosity in others.